Attended the Washington State Boys and Girls Club Youth of the Year Event tonight in Seattle. 15 youth are in competition for the state title. 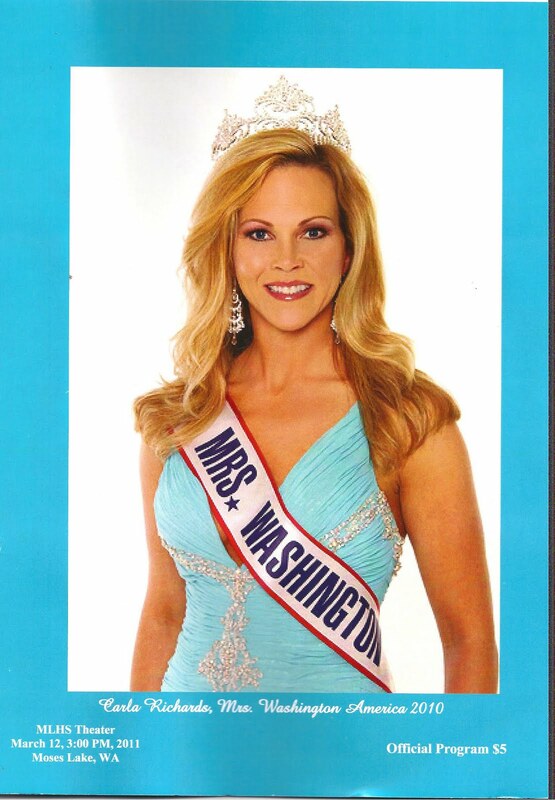 30 years ago I, myself, was named the very first Girl of the Year for Washington State. 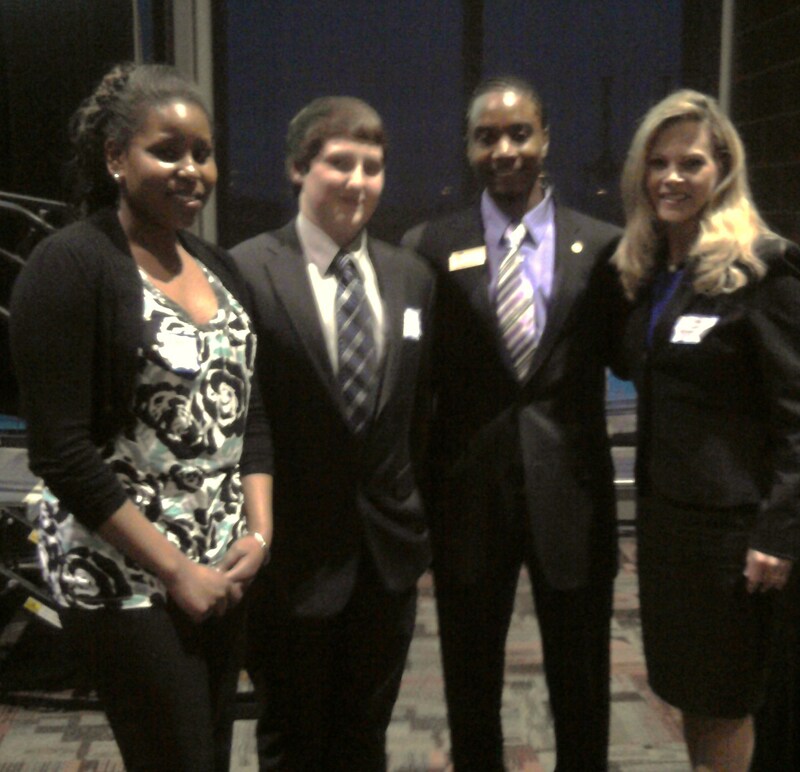 Wow, so much has changed since then - these kids are amazing! Tomorrow, Governor Gregoire will announce the winner. Best wishes to all of the candidates with a little extra shout out for Kainen Bell - our South Puget Sound Youth of the Year! 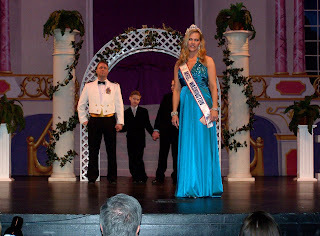 Hello blog fans! Even though I have passed up the crown, it certainly does not mean my work is done. Matter of fact, our journey as a family has just begun! The Mrs. Washington 2010 title will always be apart of us and a blessing it has been. This title has opened so many doors for us to have hopefully made a difference in the lives of special need families and my prayer is that it will continue to do so. So stay in touch and may you be blessed! 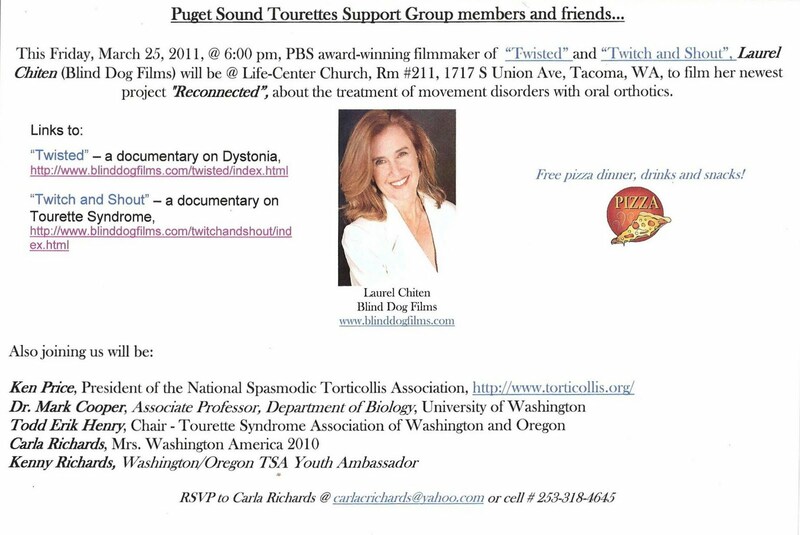 Below is information on a workshop I am coordinating to bring awareness to an alternative treatment for movement disorders such as Tourette Syndrome. Also, this Thursday, March 24 is our next Tourette Syndrome Support Group Meeting as well - see link above for more information! Congratulations Mrs. Washington America 2011 Lisa Bluhm! 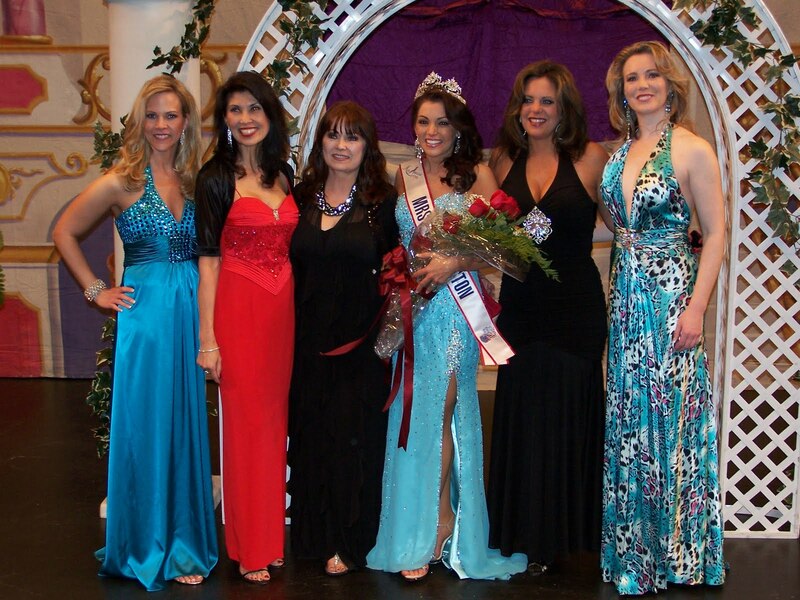 2011 Contestants and I at rehearsals! Thank you to the Owners/Managers of Sporty's Bar and Grill for hosting our rehearsal dinner! 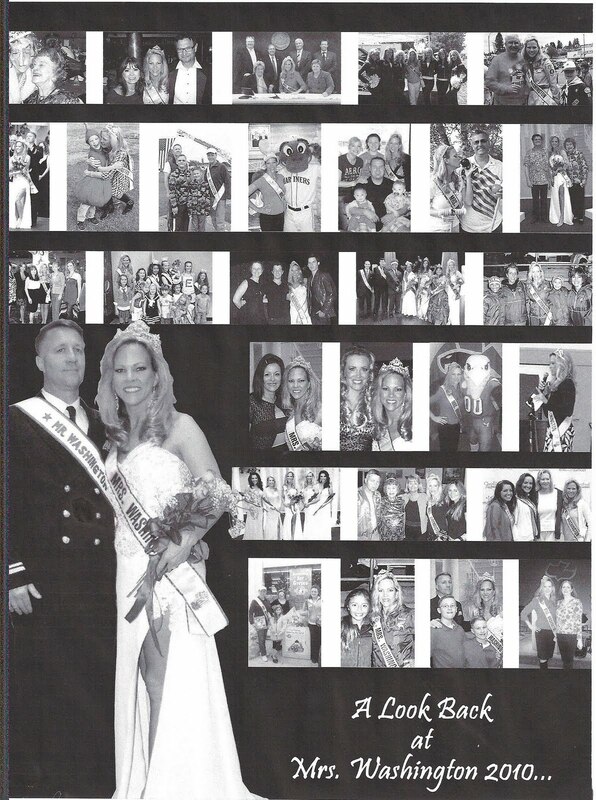 Surprising the Owners/Managers of Sporty's Bar and Grill by sashing them "Mr. and Mrs. Sporty's" as a way to say Thank You from the Mrs. Washington Pageant Family. As mentioned in an earlier post, our family had the chance to be guest speakers at the Rehab Special Education Seminar held at Shoreline Community College. We gave a personal testimony on how an alternative treatment for Tourettes that we sought out last November for our son Kenny has been proven successful. To the right of this picture is Dr. Anthony Sims - one of the founders of a retainer device that has helped Kenny's motor tics reduce by 70 %. 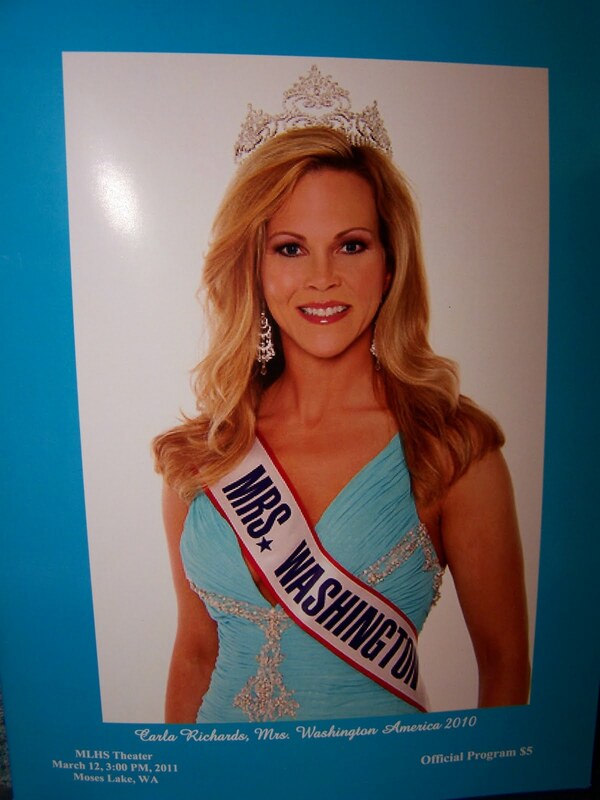 What a great way to spend my last full day as Mrs. Washington - the opportunity to share this exciting new treatment to bring healing and hope to those battling movement/tic disorders. My son Kenny giving his personal testimony as well on how the retainer device has helped reduce his tics and given him a new life socially and academically. Doctors that are making a difference in the lives of patients with movement/pain disorders: Dr. Brian Vlcek, Dr. Anthony Sims, Dr. Stephen Glass and Dr. Mark Cooper. The" Fantastic Four" of today's seminar! What a blessing and honor it was to be able to be in the presence of such brilliant men of medicine! Really, a miracle in the making right here and an answer to prayer! 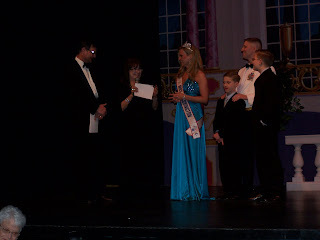 Congratulations to Lisa Bluhm - Mrs. Washington 2011! 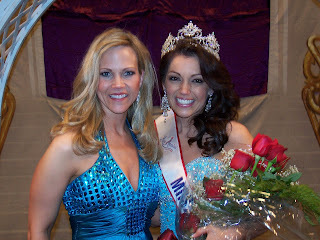 I just got finished unpacking after an exciting weekend in Moses Lake passing on the crown to my dear friend Lisa Bluhm (Mrs. Pacific Northwest) - our new Mrs. Washington America 2011! 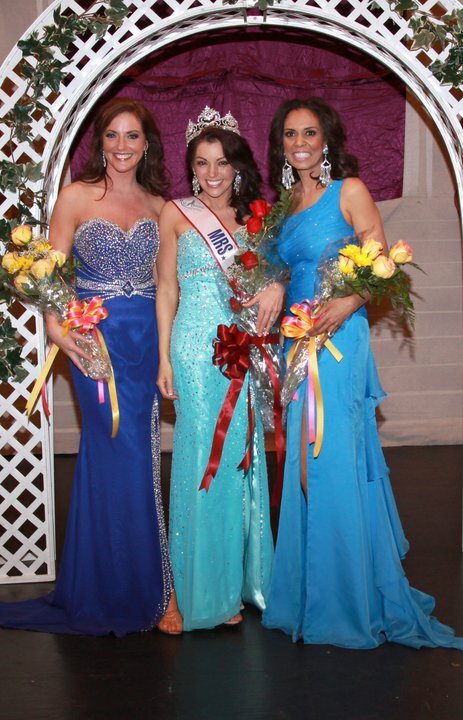 Congratulations to Tamara Deporter (Mrs. Seattle) on placing 1st Runner-up and Dionne Tarter (Mrs. Thurston County) on placing 2nd Runner-up. I will be sure and post pictures soon. 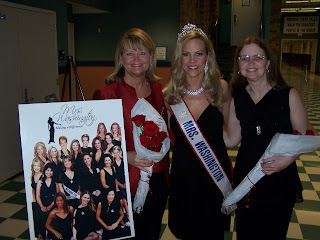 Lots to post from my last week as Mrs. Washington 2010! Have to get ready for bed now! Sweet dreams! Well, today I will pass on the crown to the next Mrs. Washington 2011! What a journey this has been not only for me, but for my family as well. As we reflect on this past year, we see God's hand in it all! Actually, I believe our journey has really just begun as we continue to do His will in bringing hope and encouragement to families of special needs. 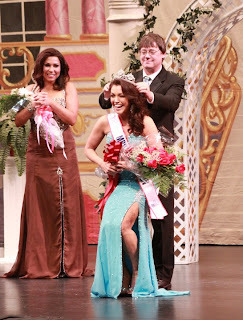 This past week has been fitting in providing closure to the title. 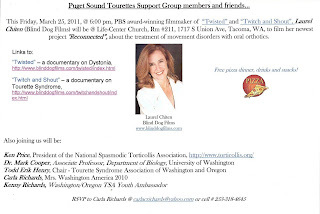 Yesterday, my family attended a Special Education Conference in Shoreline giving testimony on the success of an alternative treatment for Tourette Syndrome we saught for our son Kenny this last November. 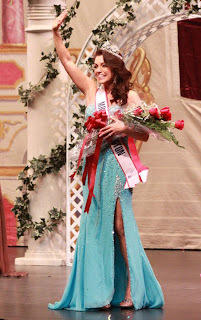 I will post pictures later this week, as well pictures of the pageant. Must go to bed now - long, but exciting day tomorrow!